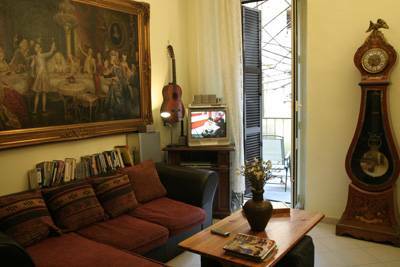 Roma (Rome), Italy - Via Napoleone Iii, 75-1St Flr. a good youth hostel ... me & my friend came in cherry hostel and we stayed a nice vacation. we meet a lot of people all over the world. I am so happy staying in this hostel. go back again. Promotions.... promotions... promotions... now book us two or three nights stays one night more free, get now a booking... it's getting finish. Reserve now until the 10th of January 2013. Hurry... until beds are running out. 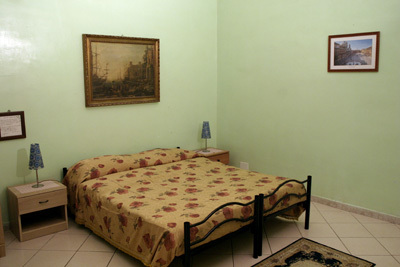 5 minutes walk from TERMINI STATION. We do room service upon request. And also breakfast in the room upon request. 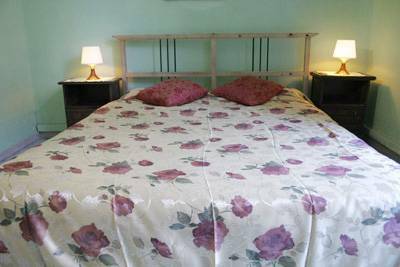 Single, double and triple rooms. 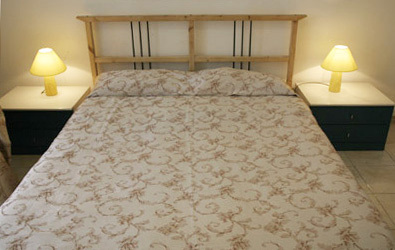 If you need to add more beds in one room, there is only an additional fee for 12 Euro/person. Reservation with promotions must be valid by confirming by e-mail or by calling us. 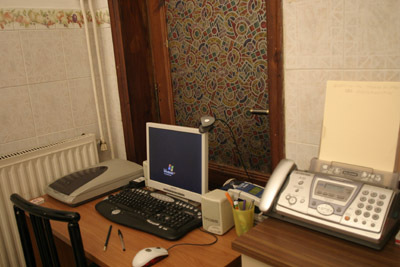 Free internet access 24 hours (wifi & lan connections). Free buffet breakfast. Hot showers 24 hours to 24 hours. Free linen, towels & blankets. Luggages are free of storage after checking out. No lock out, you can come & go whenever yo want, sleep whenever you please. We do tour service round Italy(private or with other tourists) convenient, comfortable & relaxing by traveling. Pubhouses, pizzeria, restaurants & supermarkets are all right in the corner. A wide livingroom . We have fans in the summer and heater in the winter. Three blocks walk from TERMINI station. 15 minutes walk to Piazza Venezia, Roman Forum, Collosseum, Trevi Fountain, Pantheon, Piazza Navona & Spanish steps. Come... hurry...& have a nice vacation. 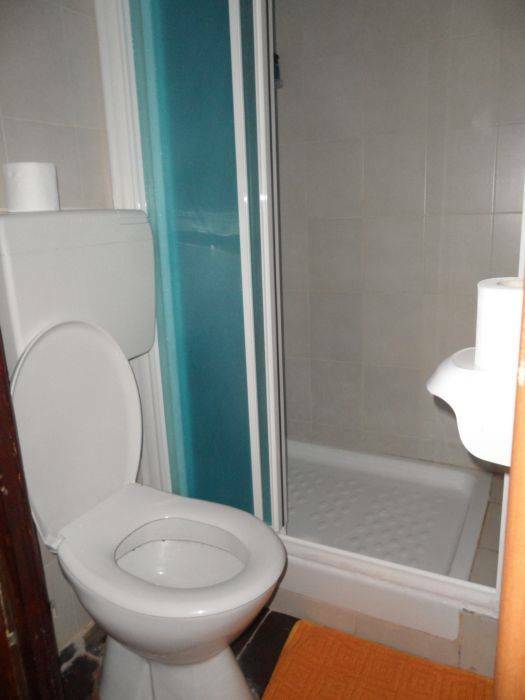 Spacious singlel, double and triple rooms, with private or shared bath. Most of the rooms has windows opening to the courtyard, so the place is very silent, and you can feel like at your own home here. Commercial area during the day, serene and secured during the night. Cancellation must be made 48 hours before arrival by e-mail therwise one night stay must be paid thru your credit card details. Three blocks from Termini(main train station) walk in Via Ratazzi street, in the corner Via Napoleone III 75. Buses station are all infront of Termini station. Metro station is right in the corner.